Call For Heating And Air Service! Serving HVAC Needs In Columbia, Irmo, And Chapin South Carolina. The Columbia SC area is well know for being hot. The summer in the Midlands is no place to be without an air conditioner. Sam Cassell can install a new AC unit or fix and repair your current one affordably. When your AC unit needs help SC Heating & Air can service all makes and models. When cold weather hits the Columbia area you need to be able to count on your furnace. Sam Cassell can install a new heating unit or fix and repair your current one affordably. When your heater needs help SC Heating & Air can service all makes and models. 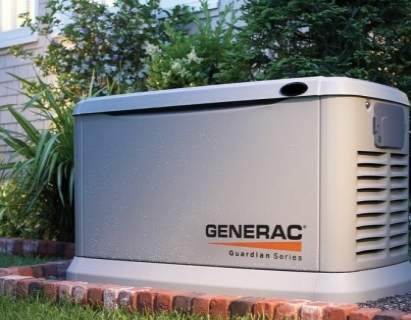 When the power goes out in Columbia you can be sure that your lights will stay on with a home generator installed by the Columbia area Generac pros. SC Heating & Air can install, service, and repair your household generator affordably. When your AC unit is down you need it fixed fast! Call on us to getting your unit cooling again. 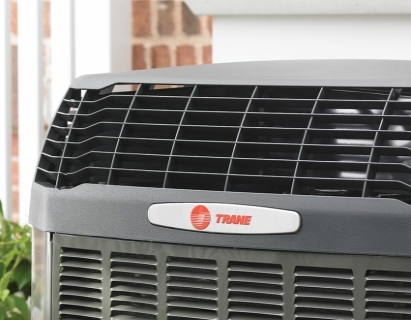 Wondering about an HVAC unit? We can inspect your unit for any problems and detail what needs to be fixed. Keep your unit working at peak performance all year long with the industry's best HVAC service plans. Don't wait until it gets cold to find out your heater isn't working. Call us to service your heating unit. When you need help with your heating and air systems hire the best. We are fully certified HVAC techs. 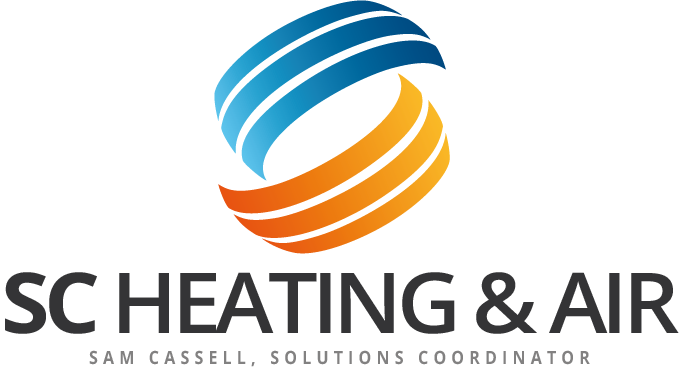 At SC Heating And Air we provide HVAC preventive maintenance, air conditioning repair, heating (furnace) repair, and new heating and air unit installation for all models of residential and commercial heating and cooling systems. Our HVAC service plans provide for system inspections and a discount on any recommended air conditioning or heating repairs as well as priority scheduling for any emergency air conditioning and heating services you may need in Columbia, Irmo and Chapin. Our team understands that heating and cooling problems do not always coincide with routine business hours, which is why we offer emergency HVAC repair and service for any system in your home or business. For dependable, affordable, and trustworthy air conditioning and heating service and repair, look to SC Heating And Air in the Midlands of South Carolina. Our certified service technicians are the experts you need for air conditioning and heating repair, service, and maintenance. 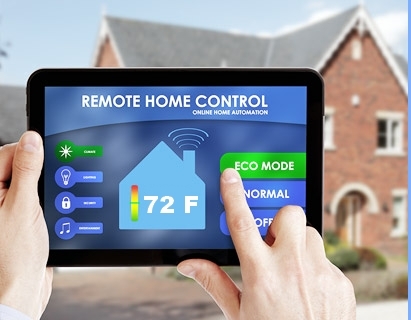 Let us keep your home or business at the right temperature throughout the year. Sam installed a new HVAC unit for us and recently came out to repair a gas line leak! Always dependable, always fair!! At SC Heating And Air we understand that you need an HVAC contractor who is available for emergency air conditioning and heating repairs. We are the Midlands heating and air conditioning company that you can count on for expert HVAC service. Smart homeowners and businesses know that Sam Cassell is a reliable and reputable heating and air conditioning expert that can restore indoor air comfort fast and affordably. Whether you need HVAC service, emergency generator installation, uv duct cleaning, or you want the newest split unit technology SC Heating And Air is the right choice in Irmo, Columbia, And Chapin, SC.